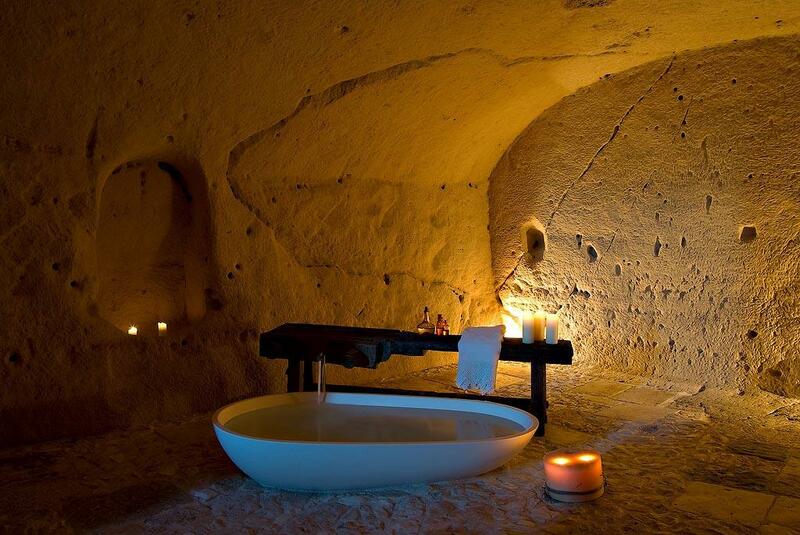 The 10 Most Amazing Hotel Bathrooms Ever! The combination of the historical surroundings of Italian grotto with a modern design. 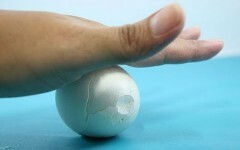 Peel an Egg like a PRO! Wow! Making Awesome Japanese Food Samples!